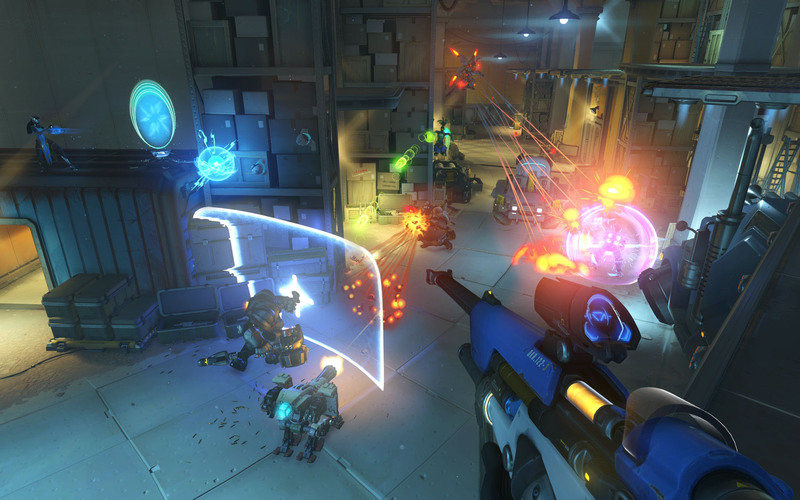 The newest Overwatch hero is a healer-sniper, just like everyone thought. 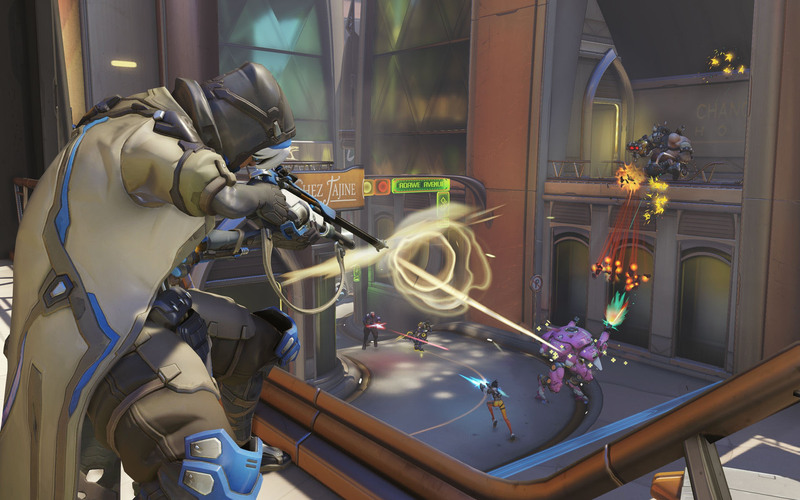 As was teased last week, the newest Overwatch hero is a support-class sniper. But instead of Sombra, it's a brand-new character named Ana. 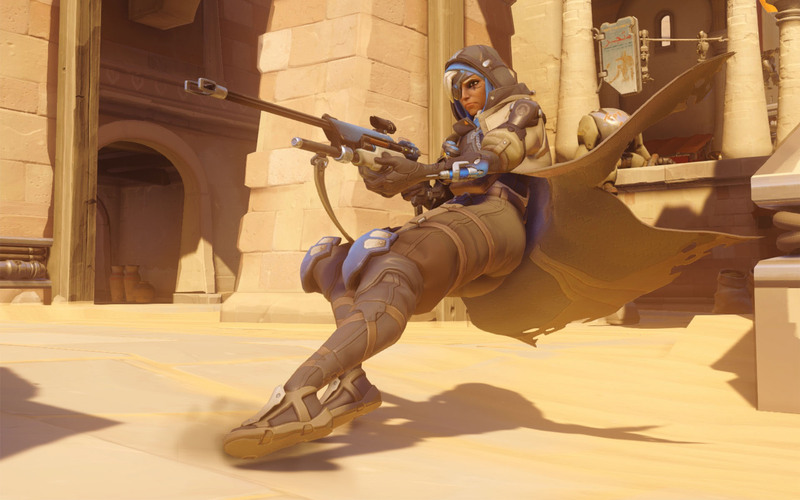 Ana, who is Overwatch character Pharah's mother, will be armed with the biotic rifle that Blizzard showed off in a tweet last week. The weapon will heal allies and inflict ongoing damage on enemies. Her other abilities include a sleep dart that knocks enemies unconscious (damage wakes them up), and a biotic grenade that heals allies and damages enemies within its radius. After hitting any of her allies with a boost, they'll "temporarily move faster, deal more damage, and take less damage from enemies' attacks." While Blizzard hasn't set a release date for Ana yet, they do say that she'll be released "soon," although we all know what that word means in Blizzard's lexicon. You can see all the details on Ana over at her page on the Overwatch official site. You can see some gameplay with Ana, as well as her Origin story, in the videos below.